The release date of this product has been changed, and will be confirmed at a later date. Even on this New Stage, there will be NO DEFEAT for “BLANK”! Multiple cards that strengthen the simultaneously released Trial Deck+ are available! 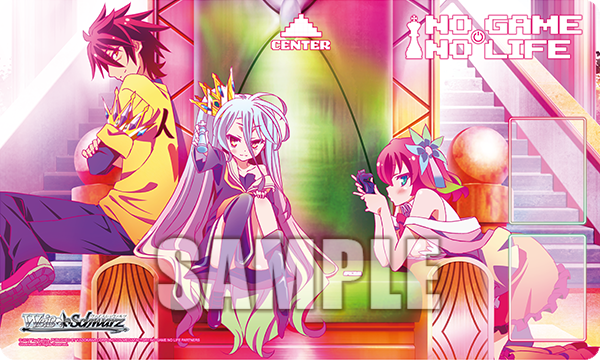 Every pack you purchase has a chance to contain a sign card by the following voice cast!!! 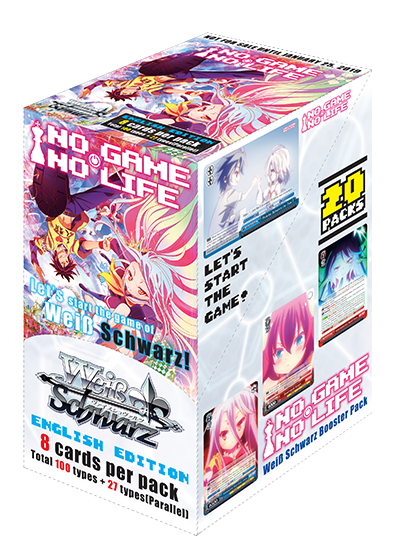 The cards in this Booster Pack may be used together with cards with card number beginning with 「NGL/」! 1 of 8 exclusive PR cards in every display box! ※ First print run only. ※Image is for illustration purpose only. Product specifications are subjected to change.